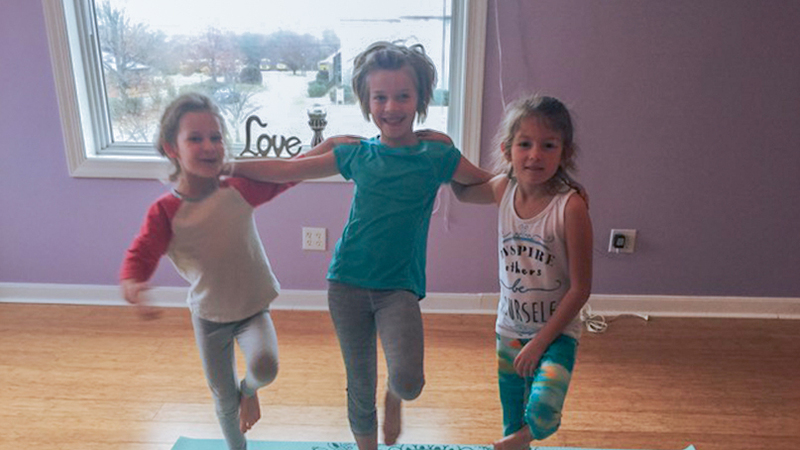 Samantha’s classes are fun & energetic, with creative movement, songs, fun props, & magic yoga-mat rides! While learning yoga postures, deep breathing & relaxation techniques, together we’ll develop coordination, flexibility, strength & balance, while cultivating creativity, cooperation, kindness, an attitude of gratitude, clear minds & joyful hearts. Children between 4-8 are welcome to attend!